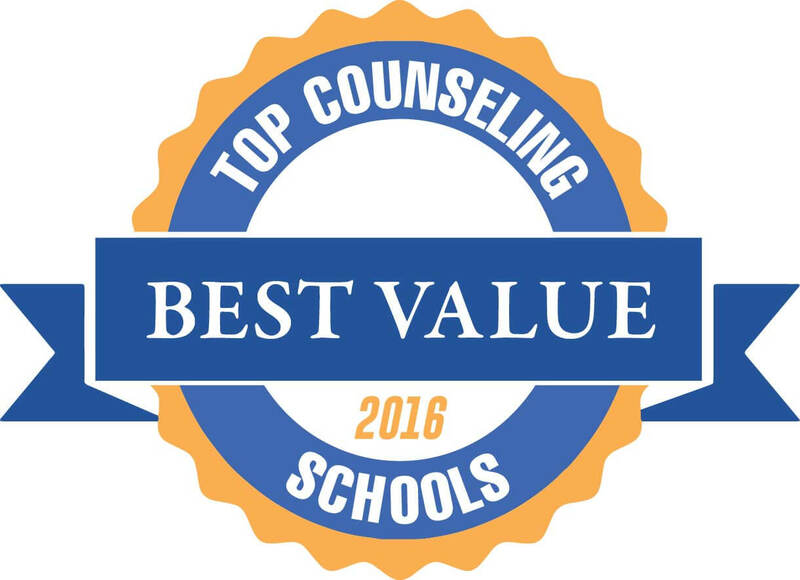 Welcome to our ranking of the six top value master’s degrees in counseling in Georgia. If you’re thinking about earning your master’s or Ph.D. in counseling and you live in Georgia (or you would like to) take a look at these top-ranked schools. 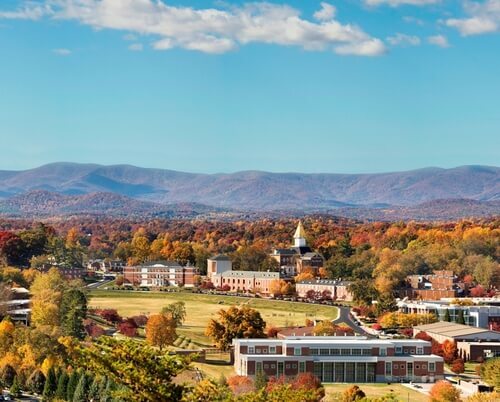 Students in the South have more than their fair share of options; you’ll find counseling degrees everywhere from large state schools in big-city Atlanta to private colleges in the suburbs. Internships and graduate assistantships ensure that students in this top master’s degree in counseling acquire plenty of real world experience. School Counseling, M.Ed. ; Community Counseling, M.Ed. ; Student Affairs, M.Ed. With three concentrations in counseling at the master’s level, Georgia Southern University’s College of Education prepares students for careers that are as diverse as they are delicate. GSU’s CACREP-accredited programs in Clinical Mental Health Counseling, School Counseling, and Student Services in Higher Education are perfect for those looking to provide counseling services anywhere from public elementary schools to juvenile detention centers and mental health facilities. These top counseling graduate degrees offer graduate assistantships and internships alongside traditional coursework to engage students in and out of the classroom. The University of North Georgia concentrates all of its energy on supporting an accredited counseling master’s degree in Clinical Mental Health, so students can feel confident they will get plenty of attention and resources. Mental health is a field that is only just earning the respect and academic rigor it has always deserved. Join the effort to rehabilitate and support those in need at the University of North Georgia, home to one of the top counseling master’s degrees in Georgia. Featuring extensive coursework in human development, psychotherapy, and individual and group counseling, this challenging program prepares students for rewarding and much needed counseling positions in psychiatric hospitals, college and university counseling centers, and rehabilitation programs. UNG also requires students to complete a substantial clinical internship requirement to ensure that they leave with real-world experience as well as a diploma. Budget-conscious students should pay close attention: Albany State University has the most affordable counseling master’s degree in Georgia with an annual tuition rate of just $10k! It is a sad reality that many students are unable to succeed in school due to emotional disturbances, family issues, and even trouble with their peers. 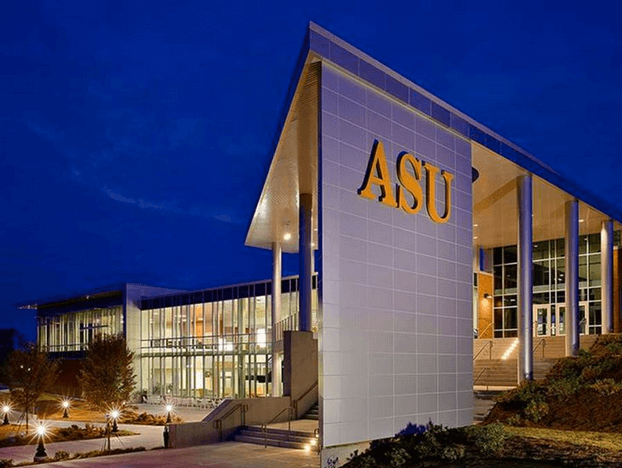 Albany State University’s affordable master’s degree in counseling addresses this nationwide problem by transforming compassionate and motivated individuals into life-changing professionals. But this degree in School Counseling is not just cheap; it also has accreditation from CACREP as well as the National Council on the Accreditation of Teacher Education (NCATE), which ensures students that the highest standards of curricular and educational rigor are the university’s first priority. 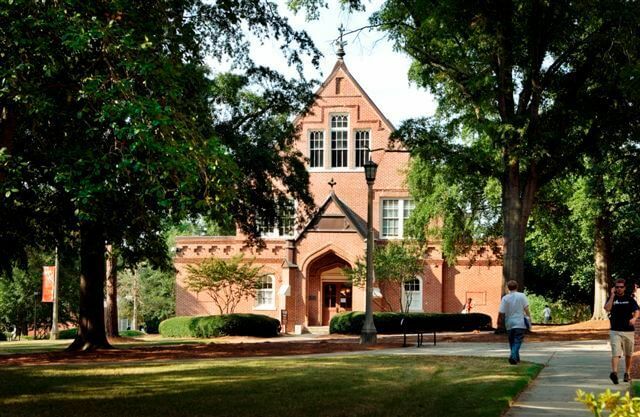 Between summer internships and evening classes, Mercer University has one of the best counseling graduate degrees in Georgia for its ability to balance rigor and flexibility. 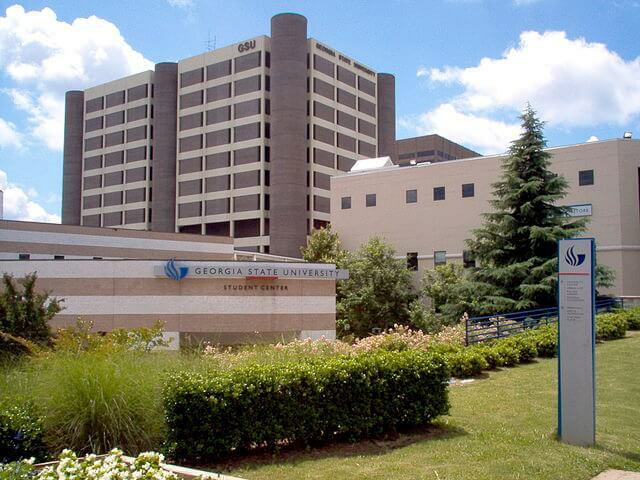 Community Counseling/Clinical Mental Health Counseling, M.S. Practice (and only practice) makes perfect; that’s why Mercer University requires all of its graduate counseling students to complete a total of 600 hours of clinical practice and actually pass the Counselor Preparation Comprehensive Examination (CPCE) before they can earn their Masters of Science in Clinical Mental Health Counseling. That may sound like a huge commitment, but Mercer helps students balance their work and class schedules with night classes that meet just once a week. Through a robust combination of summer internships, clinical practicums, and coursework in sociological and psychological theory, students in this top master’s degree in counseling in Georgia gain the confidence, knowledge, and experience they need to enter the field as consummate professionals. Georgia State University is the only school on this counseling graduate degree ranking to offer a Ph.D. option. 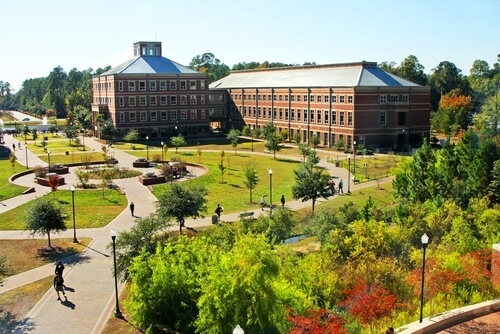 Georgia State University’s CACREP-accredited graduate degrees in counseling—Clinical Mental Health Counseling (MS); Counselor Education and Supervision (Ph.D); and School Counseling (M.Ed)—represent the gold standard in counseling education in the South. With such a wide range of degree offerings, GSU’s Counseling and Psychological Services Department is perfect for any stage in your career. Whether you have a bachelor’s degree and are seeking state licensure and a career in a school or mental health facility, or you want to pursue your own research at the academic level, GSU has all the resources you need to pursue your goals. For a top-notch education in school counseling, turn to the university with the best counseling master’s degree in Georgia – Valdosta State! If you ever experienced bullying or some other frightening situation as a child, you understand how important student counseling services can be to the development of a young person. Valdosta State University’s CACREP-accredited graduate degree in counseling is designed to meet the needs of students in a huge range socioeconomic and cultural backgrounds, from rural and isolated settings to dense, multicultural urban environments. As an offshoot of the Psychology and Education Departments, VSU’s Counseling Department utilizes data-based, theoretical models as well as in-person cultural training to develop compassionate leaders and advocates for children within the school system. 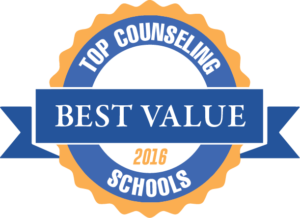 This concludes our ranking of the best value graduate degrees in counseling in Georgia.